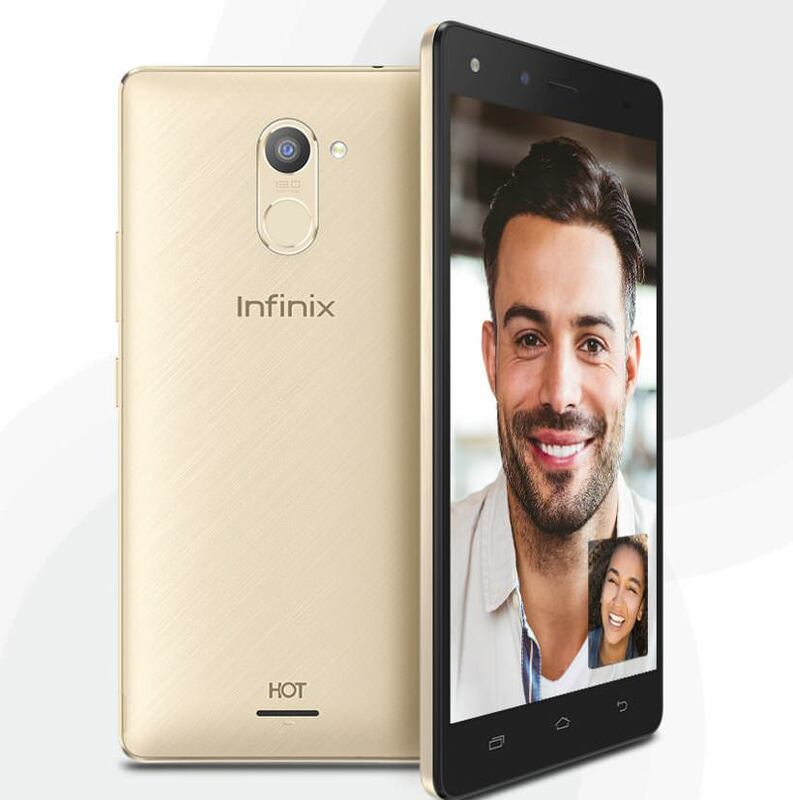 With features that seem on par with the current competition, the Infinix Hot 4 Pro smartphone was launched earlier this month on August 3. 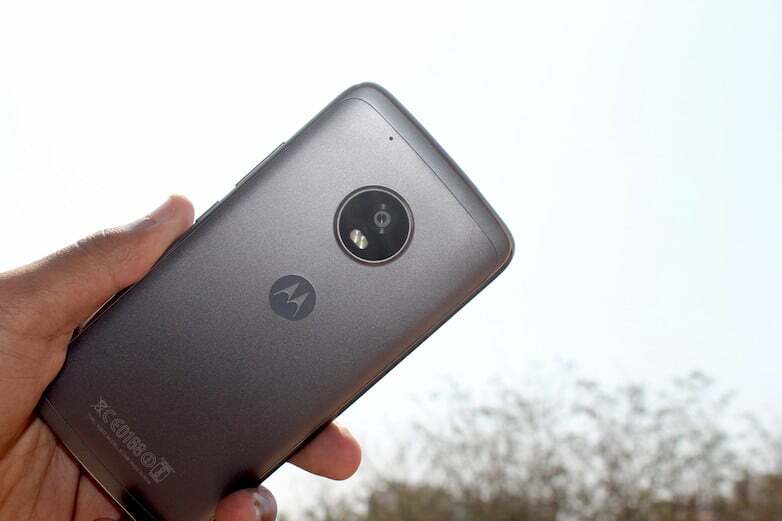 The Moto C Plus, claimed to be a budget entry by Lenovo, was launched in July and packs enough features to impress you at a very affordable price. Here’s a short comparison between the two Flipkart exclusive smartphones and which handset is your best option if you are looking to buy one of them. The Infinix Hot 4 Pro has the run-of-the-mill look of a device that falls under the budget smartphone segment. The device comes with an all-plastic body with a glossy finish, with a 3.5mm audio jack on the top and a charging port at the bottom. The handset’s volume and power buttons are placed to the right of the handset. One of the main highlights of the Hot 4 Pro is its Dirac-powered stereo surround speakers on the rear. Display-wise, the smartphone features a 5.5-inch HD (720 x 1920 pixels) display. On the other hand, the Moto C Plus follows the customary Moto design-cues and comes with rounded edges and similar aesthetics to the Moto G5. Although the device isn’t made of metal per se, it does have a metal lining around the front panel which adds to the overall appeal of the device. The speaker grille is seen on the rear of the smartphone while a 3.5mm headphone jack sits on the top along with a micro-USB charging port. The Moto C Plus sports a 5-inch HD TFT display with fairly sharp brightness levels. When it comes to the software, the Infinix Hot 4 Pro runs the XOS based on the Android 6.0 Marshmallow. It is a dual-SIM smartphone that supports 4G connectivity. Meanwhile, the Moto C Plus is famous for its stock Android experience. This is where the Moto C Plus has an advantage over the Hot 4 Pro as the latter brings with it unnecessary bloatware while the Moto C Plus has almost none. The Moto C Plus runs on Android Nougat and offers Google Assistant feature out of the box. The Moto C Plus is internally powered by a quad-core MediaTek MT6737 processor clocked at 1.3GHz and is paired with 2GB of RAM and 16GB of internal storage. The onboard storage is expandable up to 32GB via a microSD card slot. The Infinix Hot 4 Pro also features a 1.3GHz quad-core MediaTek MT6737 SoC accompanied by a Mali-T720 GPU. The chipset is clubbed with a slightly higher 3GB RAM and 16GB of internal memory that can be further expanded up to 128GB via a dedicated microSD card slot. The Hot 4 Pro boasts a 13MP primary camera on the rear with supported features like the LED flash and face detection while there is a 5MP secondary camera up front with Professional, Beauty, and Normal modes to improve selfies. The Moto C Plus packs in an 8MP rear camera with f/2.2 aperture, autofocus, 71-degree wide lens, and the LED flash. The phone also comes with a less than impressive 2MP front-facing camera with a front LED flash for capturing selfies in low-light conditions. Despite being a budget smartphone, the Infinix Hot 4 Pro sports a massive 4000mAh non-removable battery. On the other hand, the Moto C Plus sips juice from an equally powerful 4000mAh battery cell equipped with 10W fast charging support. Both the smartphones are available for purchase exclusively via Flipkart and closely compete in the pricing segment as well with the Infinix Hot 4 Pro at Rs. 7,499 and the Moto C Plus at Rs. 6,999. In terms of camera, storage, and display, the Infinix Hot 4 Pro is your best choice, however, if you are looking into the price range, good selfie-camera, and stock Android experience, then the Moto C Plus is your best go-to option.